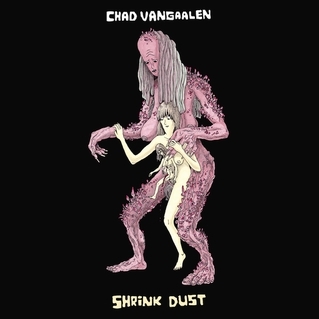 Chad VanGaalen should probably be one of the biggest indie music artists out there today. Over the past ten years he has released five solid albums of his signature psychedelic, folk-scapes. 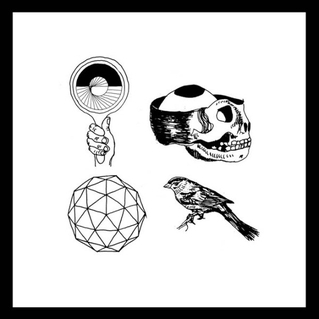 Van Gaalen isn’t some little artist hidden on an obscure record label; all of his work has been released by SubPop, the same label that carries indie heavyweights like Fleet Foxes, Beach House, and The Shins. Yet when I bring his name up to other fans of underground music, it often results in quizzical looks. Yes, his songs are filled with grotesque imagery and off-kilter story-lines that may appall the masses, but that same recipe once gave Jeff Mangum and his band Neutral Milk Hotel legendary status. VanGaalen’s talent as a songwriter is matched by his artistic integrity. All of his albums have been recorded in his garage with VanGaalen doing most of the production and instrumentation. 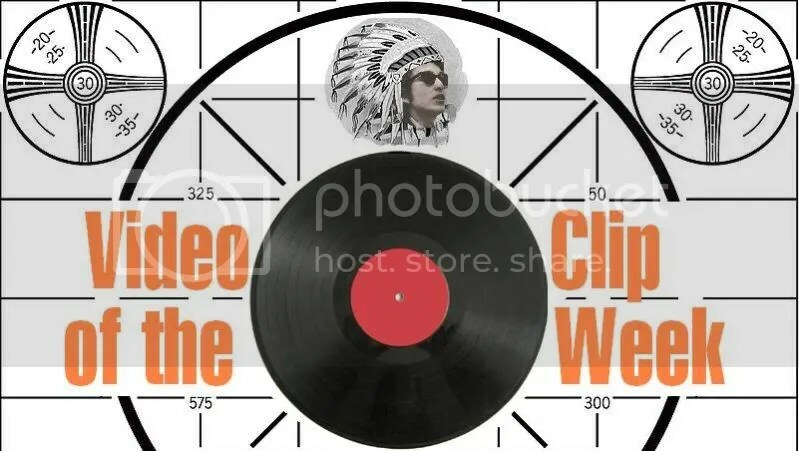 He does all the artwork on his album covers, and he even goes so far as to create all of his music videos as well. Obviously SubPop recognizes this genius amongst us by allowing him to do pretty much whatever he wants with his music, but why hasn’t the rest of the music world wisened up to this brilliance? Last Saturday night I found myself caught up in one of those time-wasting YouTube loops that usually spiral into another wasted evening. It all started with me searching out the 90s MTV show “Squirt TV,” a late night talk show that was filmed in the bedroom of teenager Jake Fogelnest. What originally started as a cable access show was turned into an interview show that brought the likes of GZA, Liz Phair, and Sean Lennon into Fogelnest’s bedroom. I thoroughly enjoyed this shortly run program. Maybe it was because I was around the same age or maybe it was because I liked the idea of having my music heroes visit my bedroom. Whatever the case, that strange little show has stuck with me after all these years (as a side-note, Fogelnest is a great follow on Twitter: @JakeFogelnest). Five albums in and not much has changed with Wood’s music, at least on the surface. The band still has that lo-fi Americana, stoner groove that people (including myself) first fell in love with five years ago with Songs of Shame, but upon closer inspection, their latest release With Light and With Love reveals the band’s immense growth as both musicians and songwriters. Back in the beginning, the band was best known and appreciated for its lo-fi production and ramshackle performances. Wood’s sloppiness also served as its strength – a band whose recordings often sounded like live performances captured on an old, dusty tape recorder buried in the couch cushions next to a long forgotten joint.